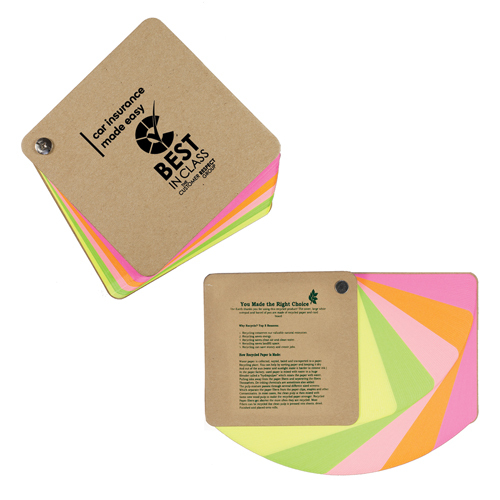 You don't have to have a saving the earth campaign to give the promotional recycled notebooks. 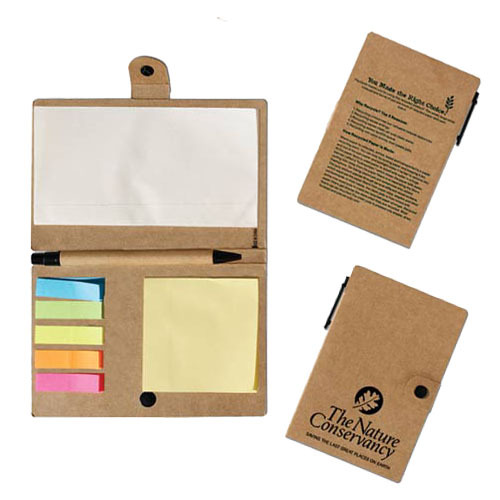 Earth friendly notebooks create a high impact while showing you care about the environment. 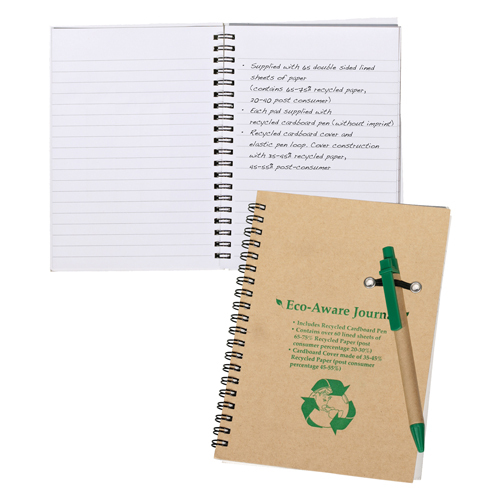 Our nature friendly journals show you are involved in preserving the earth. 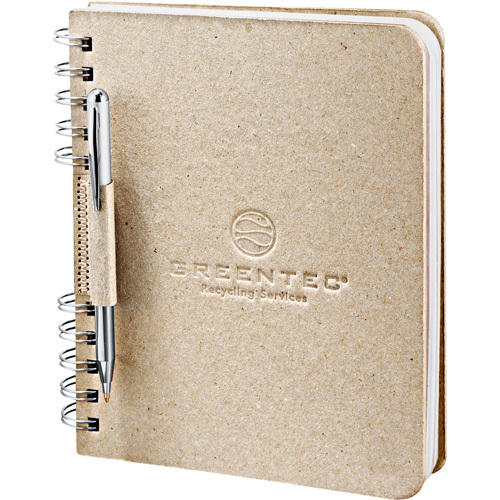 Many of recycled journals are made from 100% recycled cardboard and recycled paper. 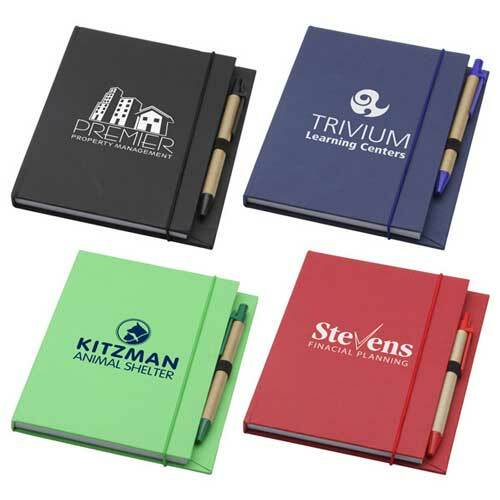 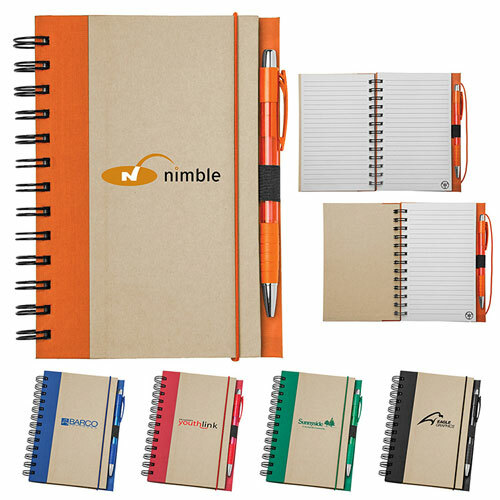 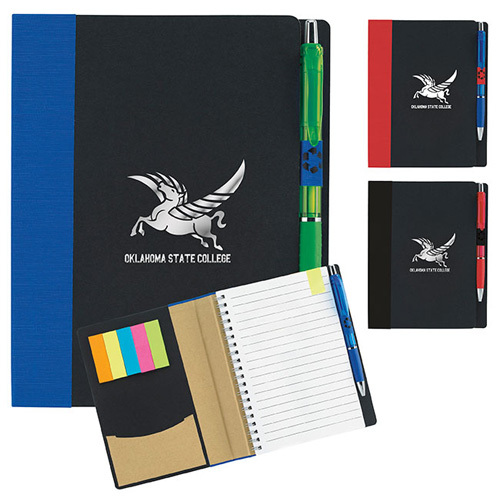 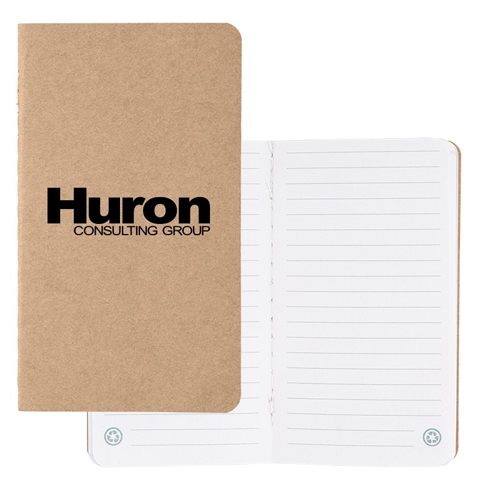 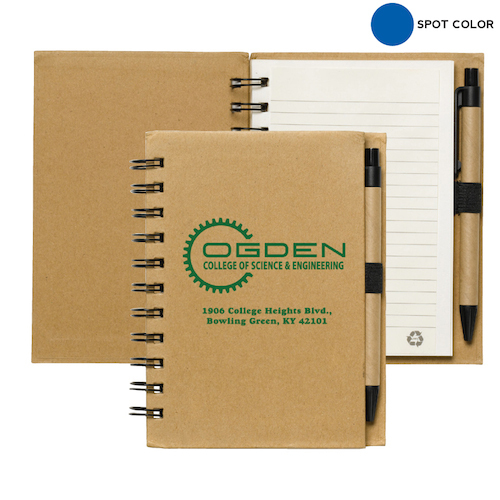 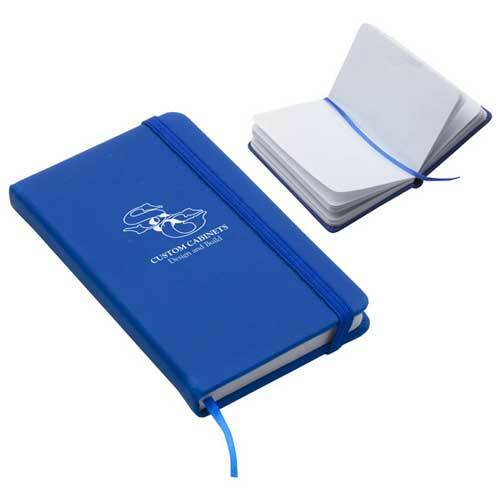 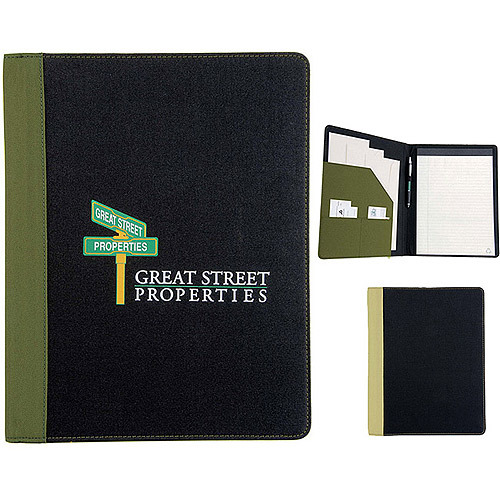 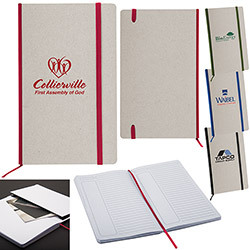 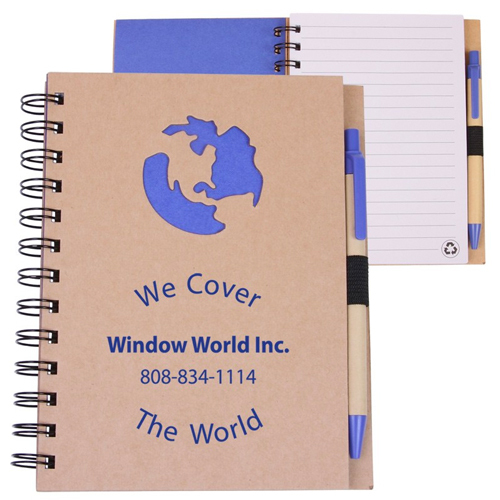 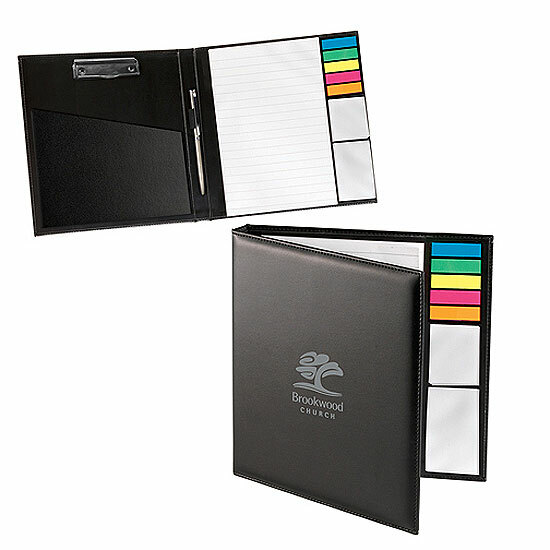 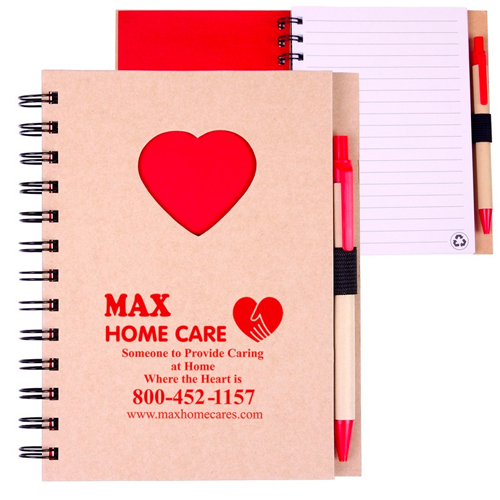 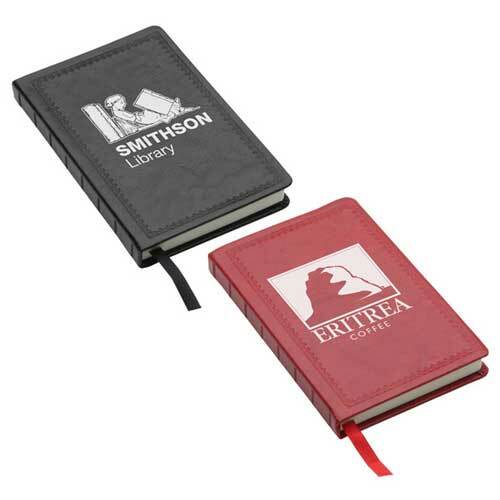 These customizable notebooks are great for meetings, seminars, conventions or office supplies while being an ultimate sponsor of going green. 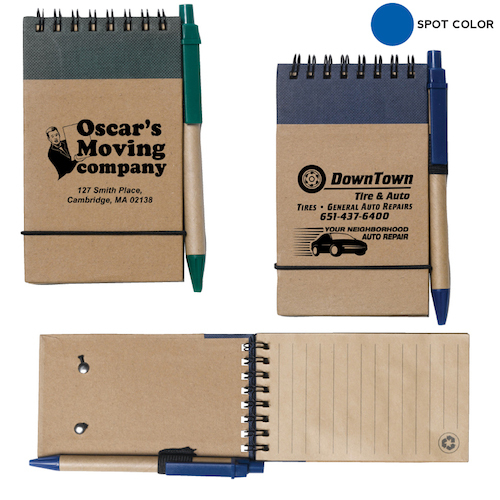 Exciting promotional products that your customers will appreciate. 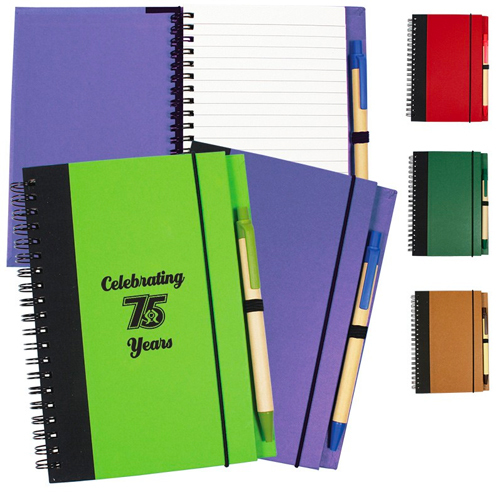 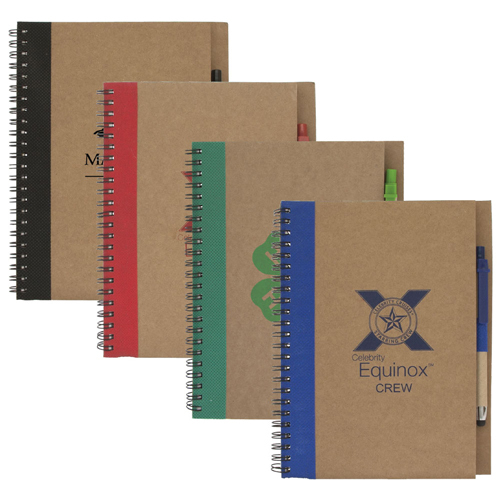 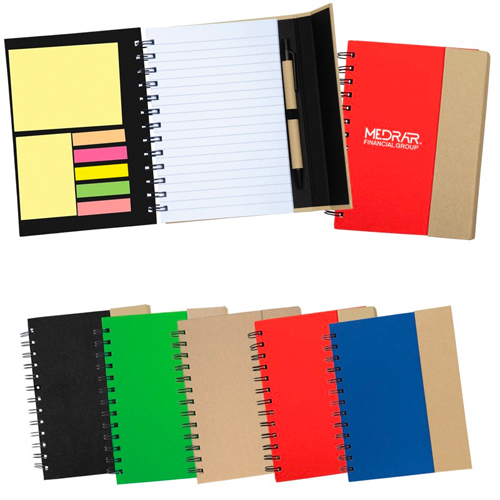 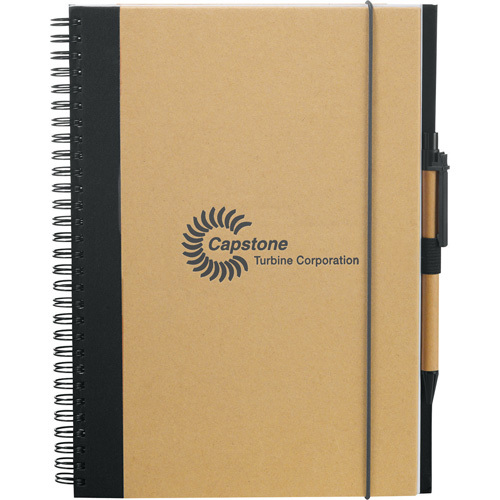 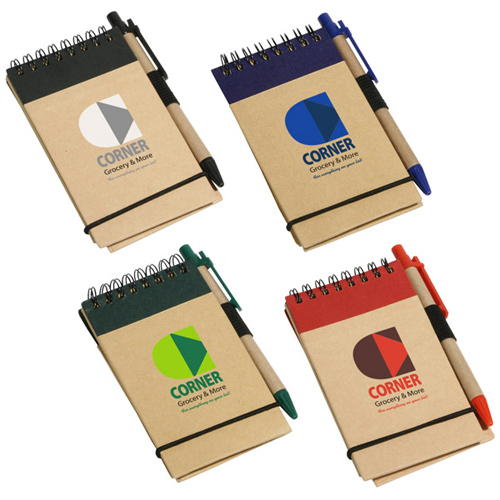 Our Recycled notebooks are innovative and are high quality without polluting the environment. 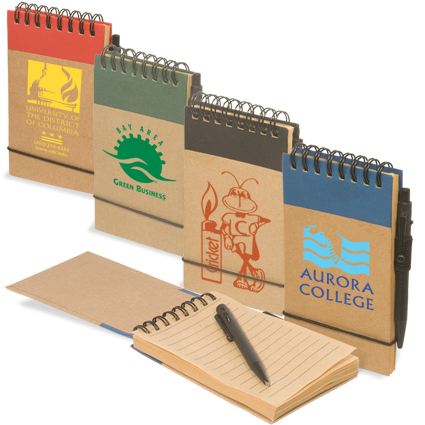 ECO Notebook with Flags - 5" x 7"